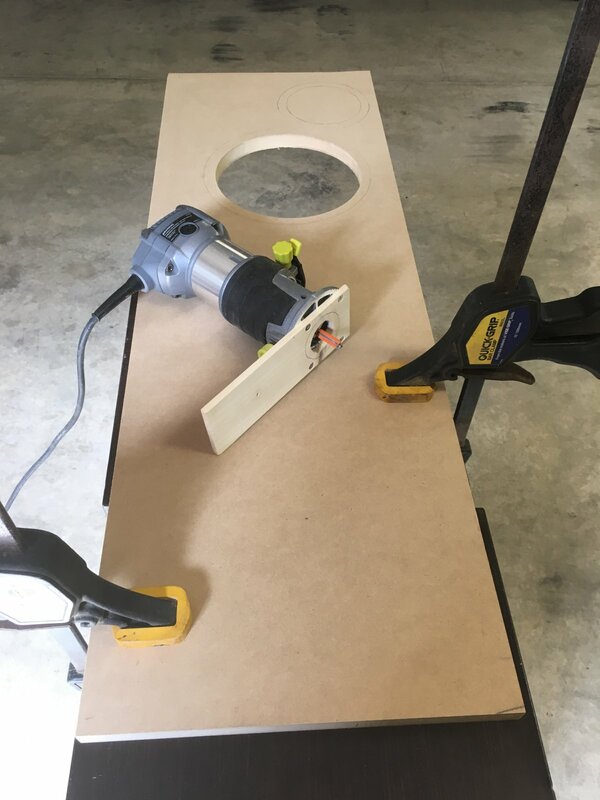 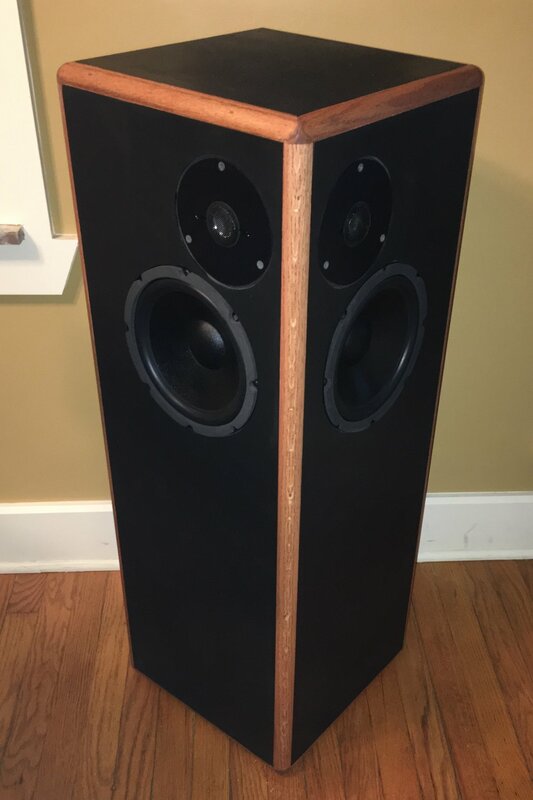 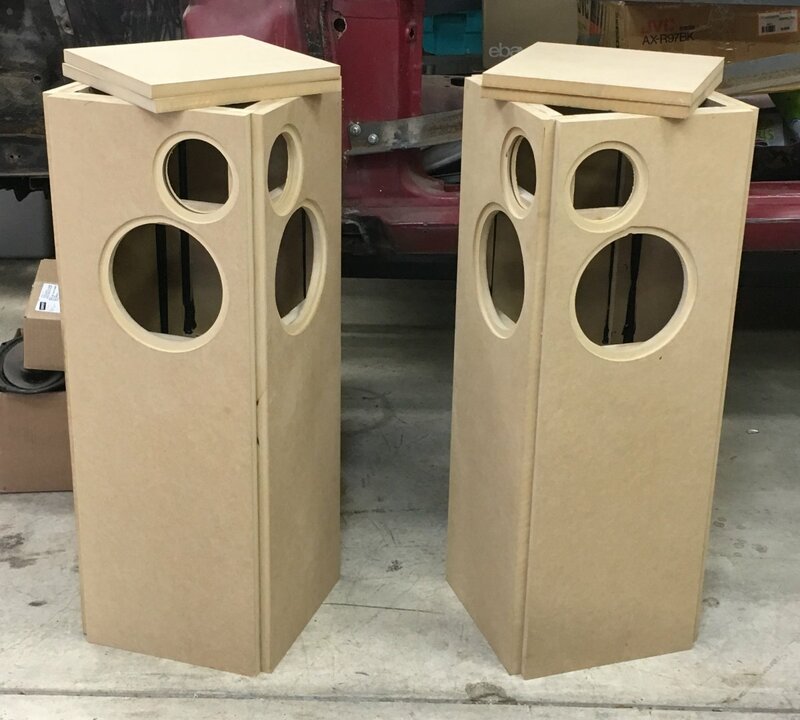 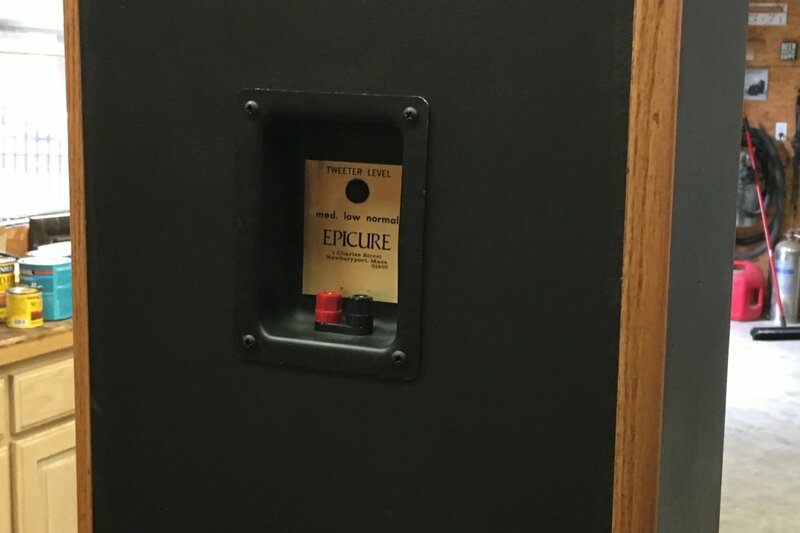 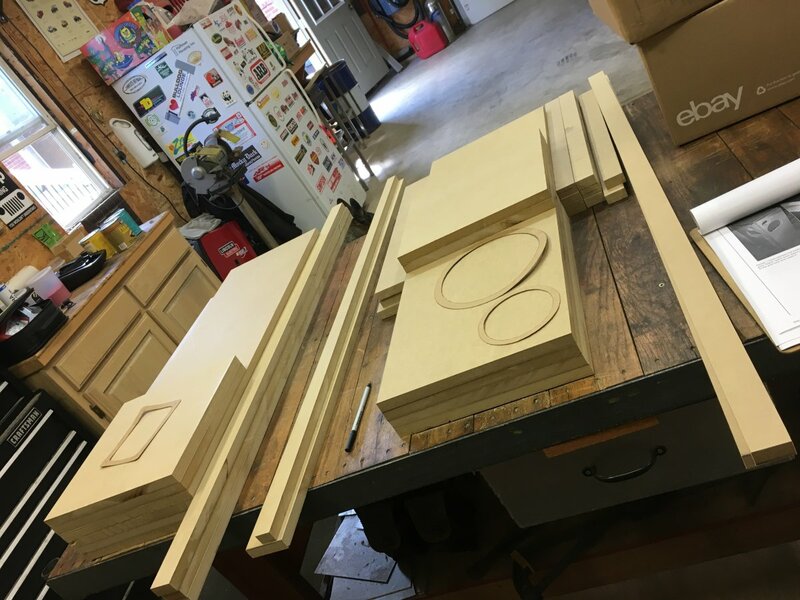 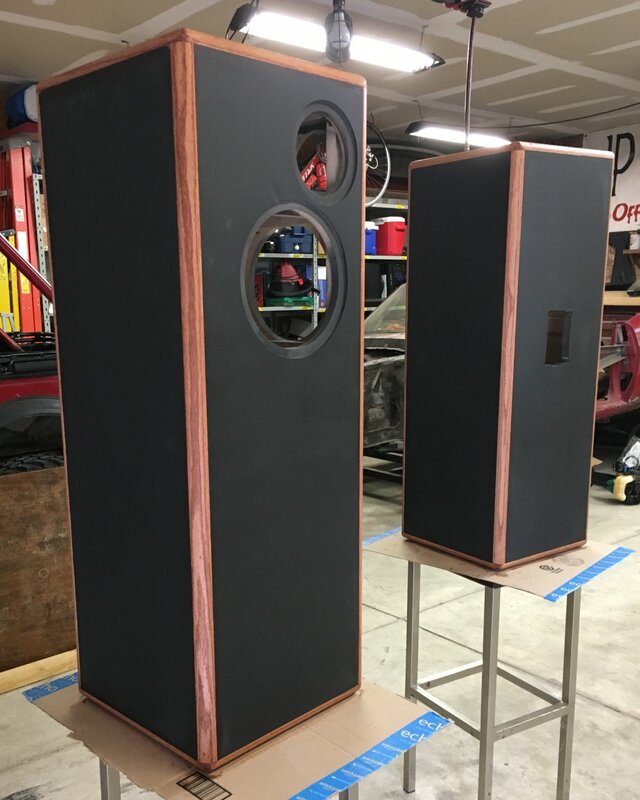 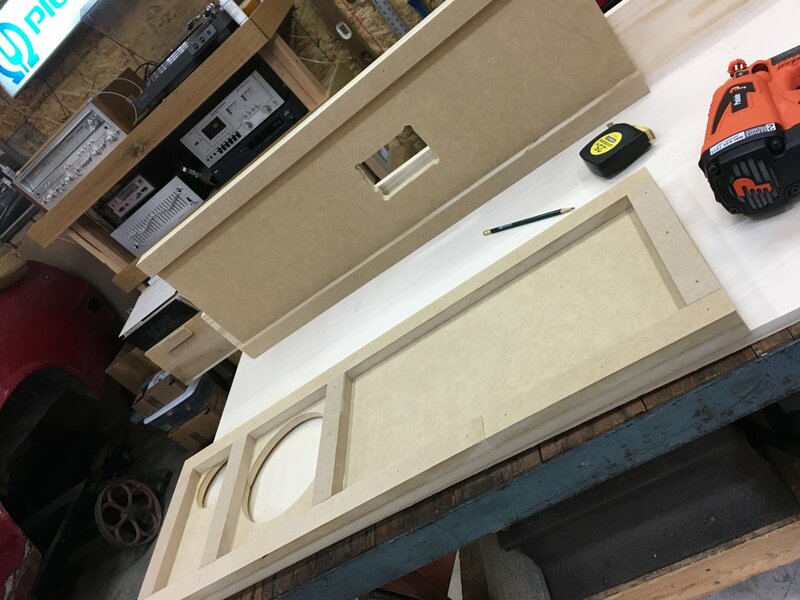 Tom bought a set of new parts from me to rebuild his Epicure 20 speakers, but then decided to use them in a version of the 250+ speakers I built for myself. 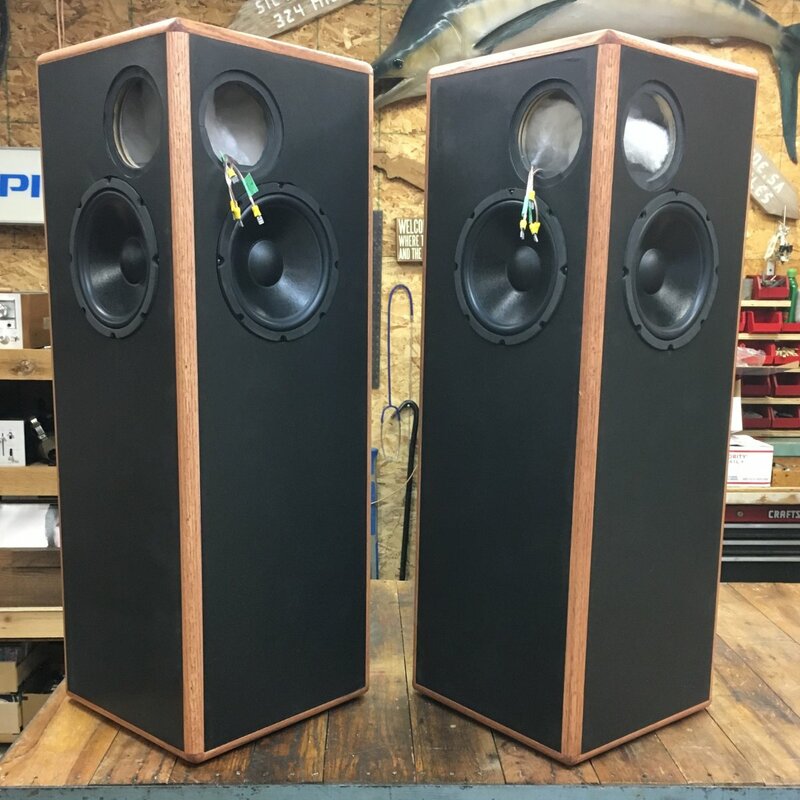 These are quite beautiful, and I certainly appreciate his use of my adaptation of EPI/Epicure's styling cues for his cabinets! 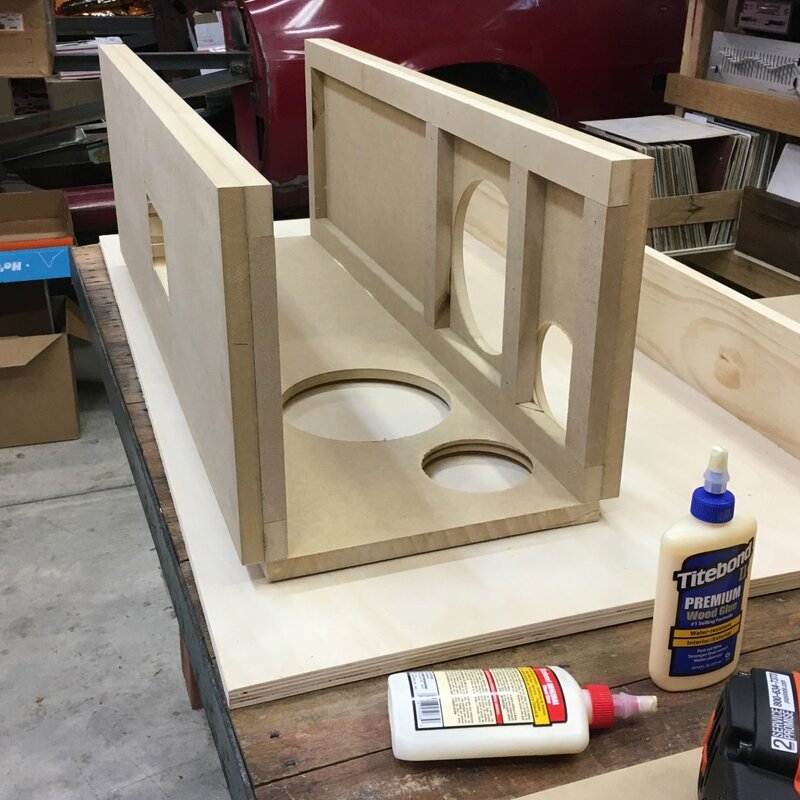 This is a series of ten photographs he sent me of the completed project. 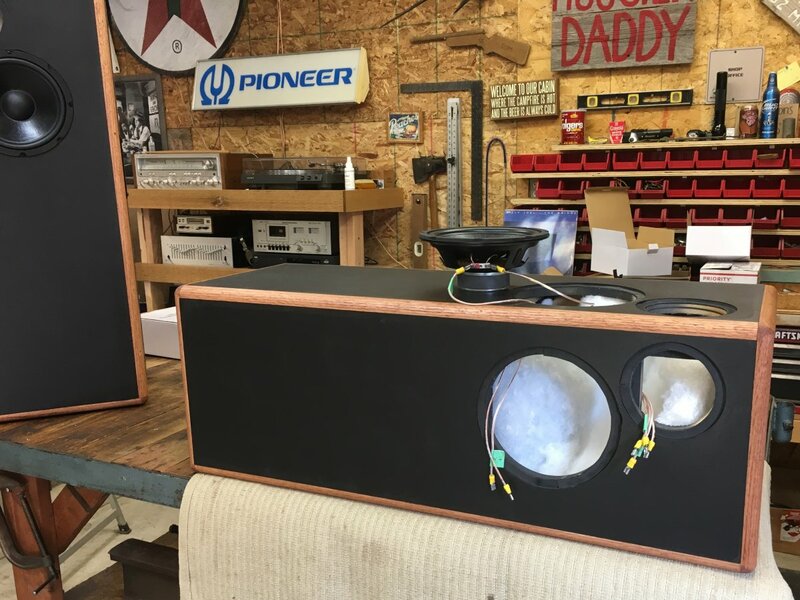 Below them is a nice video/slideshow he created from them.